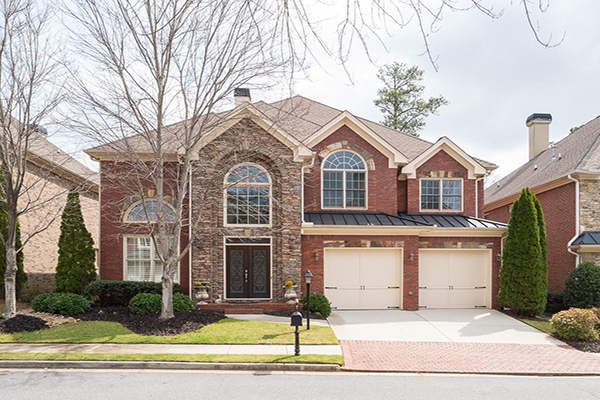 Check Out Dorsey Alston’s New Listing for the Week! 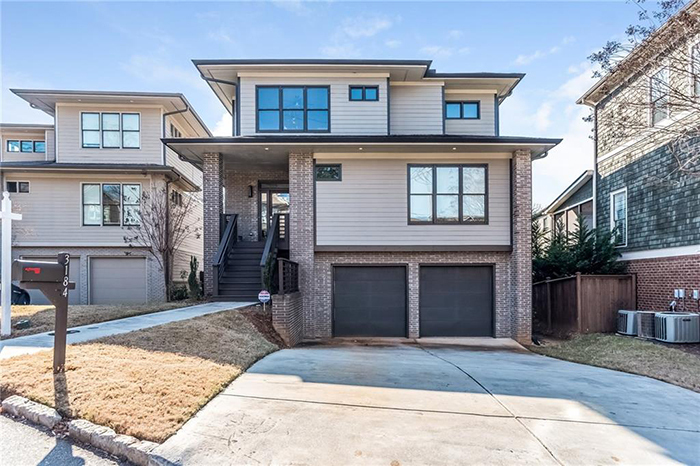 This is a unique build-to-suit opportunity in historic Brookhaven, close to the Capital City Club, from White Oak Custom Homes. The Bill Harrison-designed plan features master on main with his/her closets, a professional-grade kitchen that opens to a family room, which leads out to a covered outdoor living area with a fireplace. There are an additional four bedrooms on the second floor with en suite bathrooms and an optional bonus room. Built by Home for the Holidays Designer Show House builder, Sheehan Built Homes, this is a Bill Harrison-design featuring a spacious main level with professional kitchen that opens on to large great room with a hearth fireplace and vaulted ceilings. The home also features a covered outdoor living space with a fireplace off great room. 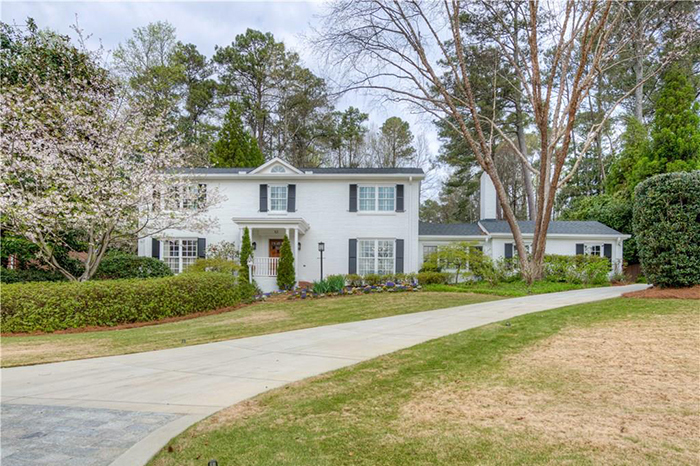 Dorsey Alston is hosting an open house April 2 from 3 to 5 p.m. This is an exquisite custom home designed for a noteworthy Atlanta decorator by architect Yong Pak and built by Jerome Rossetti. There is abundant natural light throughout, with all solid mahogany windows and doors imported from Belgium. The open floor plan features reclaimed hardwoods on the main level complimented by antique wooden beams. There is also a large antique fireplace in the formal salon. This is a gated Brookhaven estate with every modern luxury on a gorgeous private lot, making for the perfect lifestyle experience. The home features a custom kitchen with top-of-the-line appliances, which opens to the breakfast area, sunroom and a beautiful light-filled living room. 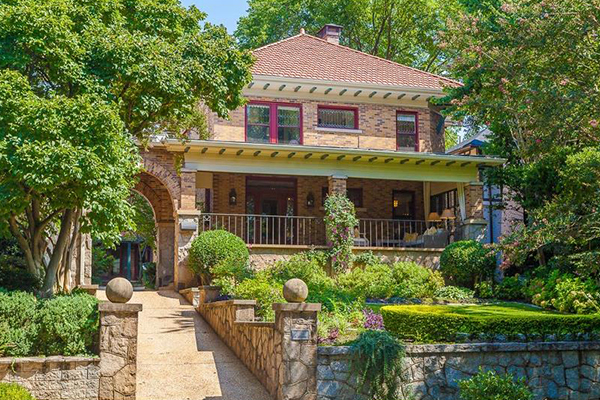 This landmark home was built in 1918, and restored to its original glory by William T. Baker with rare materials and period accents throughout. It has been featured on curbed.com. The home features modern amenities, hardwoods throughout, chef’s kitchen, with Lacanche range, Subzero refrigerator, marble counters and a tin ceiling, with open rooms and cozy nooks. 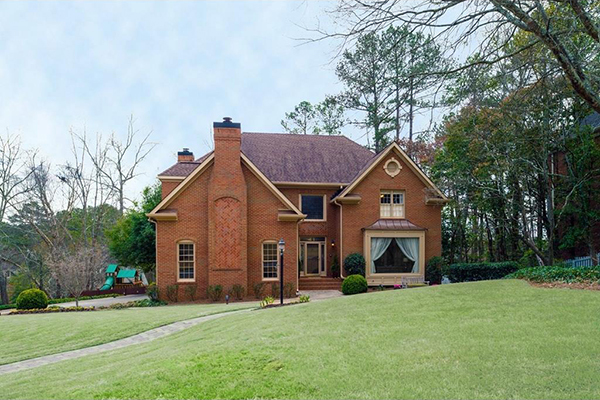 This beautiful one story brick Georgian was built by William Benton with a traditional floor plan. It has a gracious entrance hall with limestone floor; an elegant living room with fireplace and the dining room has exquisite molding and details. It has a large kitchen with keeping area, as well as a large island and breakfast table area. 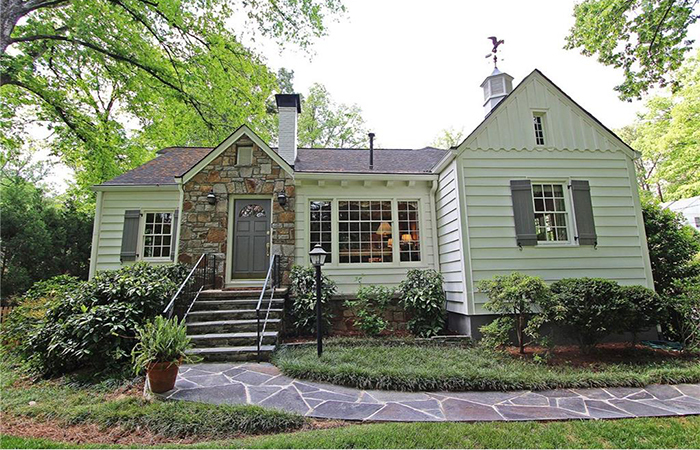 This charming home was built in 1939 and extensively renovated in 2010, but still retains charm of the 1930s with archways, refinished hardwood floors and nine-foot ceilings. The main level features a renovated kitchen that opens on to a breakfast area and family room with french doors, which lead to a spacious covered porch overlooking the flat backyard and garden. 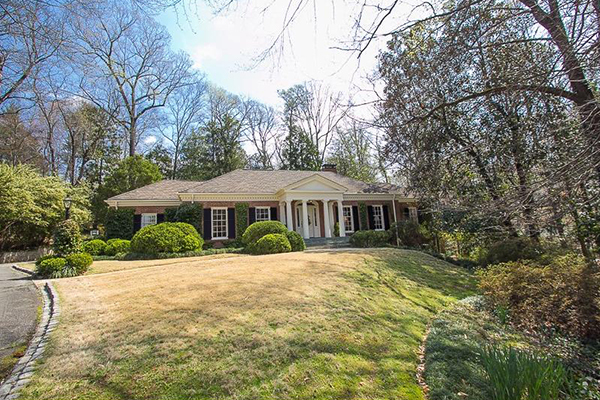 This is a rare opportunity to personalize a new home in Brookhaven’s popular Lynwood Park. The builder is starting construction soon. If a buyer is willing to do a "CP" loan, the builder will sell the home for $680,000 and allow the buyer to personalize. The owner will list the home at $750,000 when completed. This is a beautiful brick home in the popular Sibley Forest neighborhood, freshly painted with a lovely neutral palette. 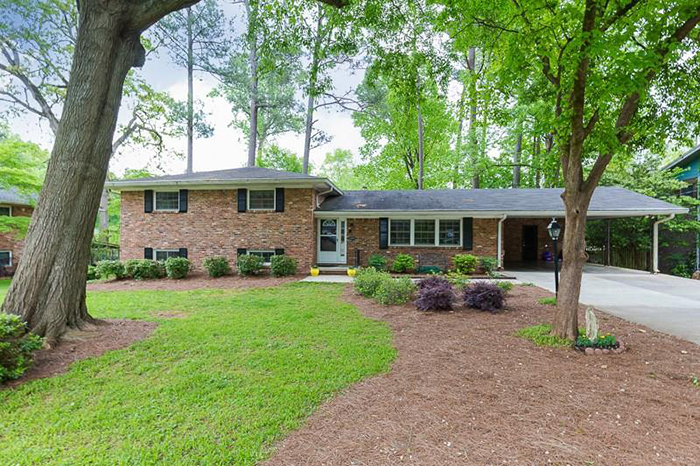 It features an open floor plan with gorgeous hardwoods throughout. The kitchen has been updated with glazed cabinets, granite counters, double-ovens, stainless steel appliances and opens to huge family room with wall of windows overlooking beautiful backyard with a covered veranda, swimming pool and waterfall. 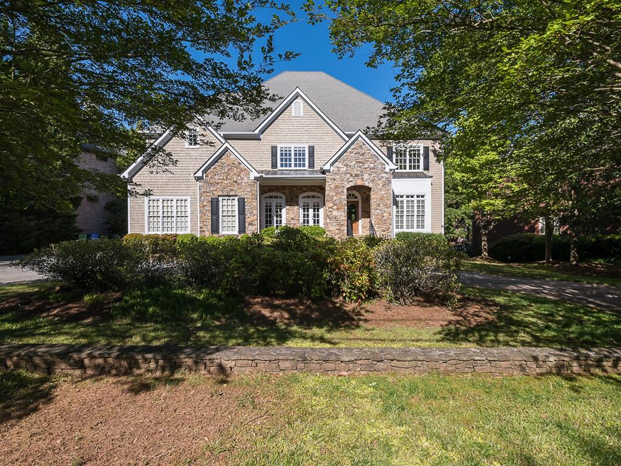 Elegant, beautifully designed home in the sought-after neighborhood of Wembley Hall in Sandy Springs. It was built in 2005 and features a dramatic entry and plenty of open, spacious living, which is different from earlier built homes in the community. It is ideal for cooking and entertaining with a magnificent chef’s kitchen with a Viking range, Subzero Refrigerator, Bosch dishwasher and a wine bar. 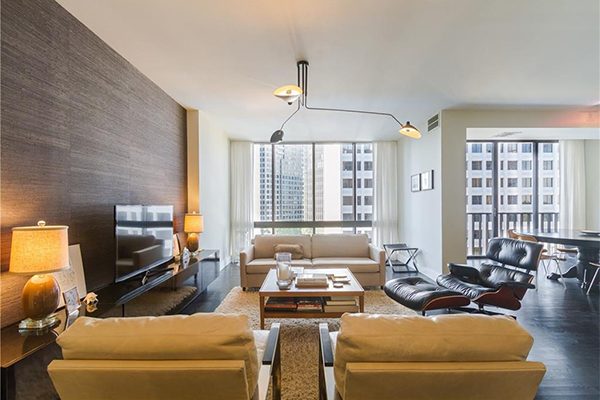 Spacious two-bedroom, two-and-a-half bath condominium in Grand Park with an entry foyer, hardwood floors, 10-foot ceilings and an open floor plan. The home features a chef's kitchen with granite countertops, GE Monogram stainless steel appliances and an island/breakfast bar overlooking a separate dining area, living room and office nook. 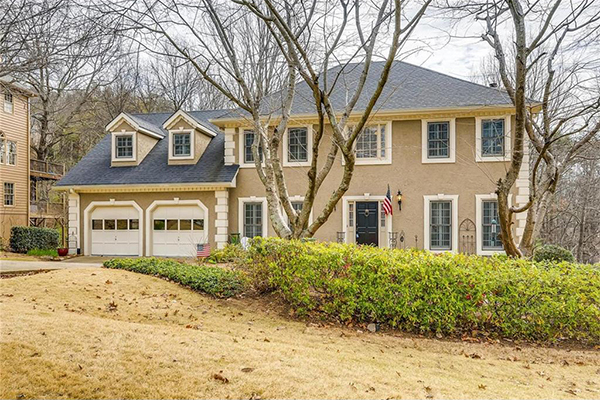 This is a renovated traditional in the top-rated Lassiter High School district. The home has been newly painted throughout, has hardwood floors and is move-in ready. The kitchen features granite and stainless steel. The home also has a brick patio overlooking the private wooded lot with stone built in gas grill and sink. 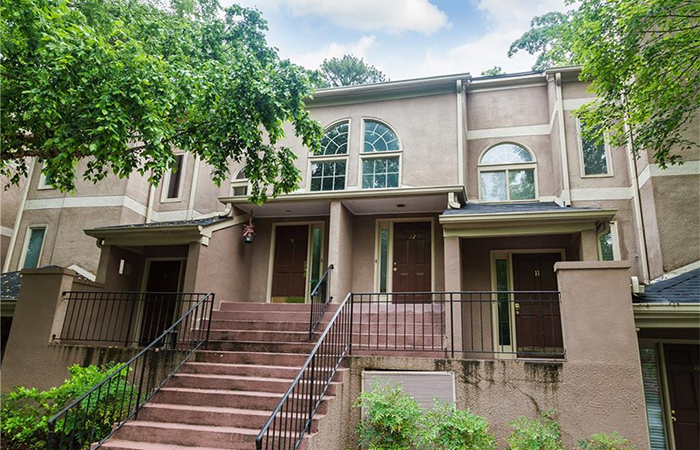 This home has an open floor plan with plenty of light and hardwood floors on the main level. The kitchen features stained, 42-inch cabinets, granite countertops and stainless steel appliances. There is a scenic view off the back. All the bedrooms are on the upper level, which also has a bonus room and loft area between the secondary bedrooms. 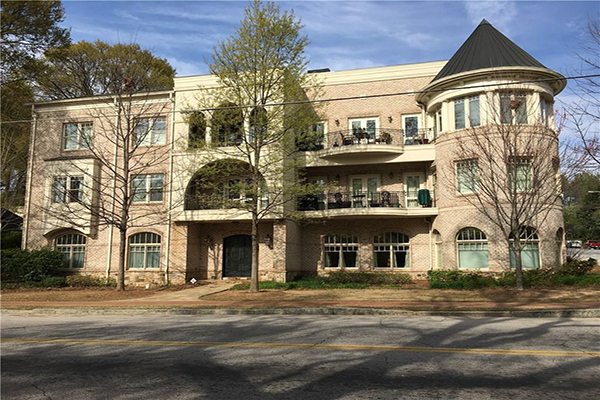 Private, stepless end unit in popular Walden on Lenox with an eat-in kitchen overlooking the a private patio. The kitchen has granite countertops, white cabinets and pantry. There is a fireside living room with hardwood floors, which opens on to spacious dining room and rear sitting area. The third bedroom, conveniently located off the living area, could make a great study. 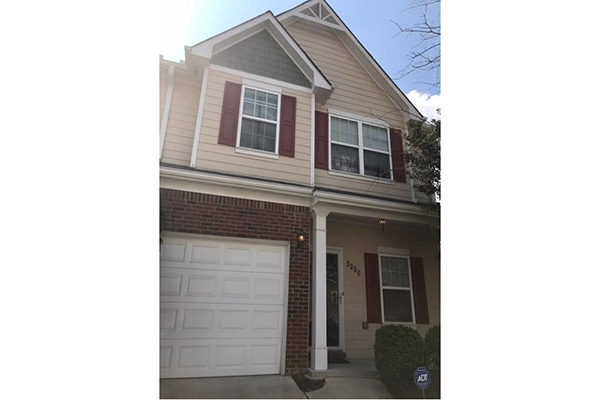 This is an immaculately maintained town home with three finished levels. It is an end unit with a garage. The finished lower level has a bedroom and a full bath, great for company. It is close to Mall of Georgia and Interstate 85. This is a rare double unit combination at Colony House, designed by famed architect Henri Jova. It has floor-to-ceiling windows and an open floor plan with a large kitchen flanked by two living spaces. The kitchen has a Subzero refrigerator, Thermador range and endless counter space.